The kitchen is often cited as the heart of the home. A space where friends and family relax, unwind and catch-up. With modern houses shrinking in size and extended families often gathering under one roof, kitchen storage is a key element to get right. 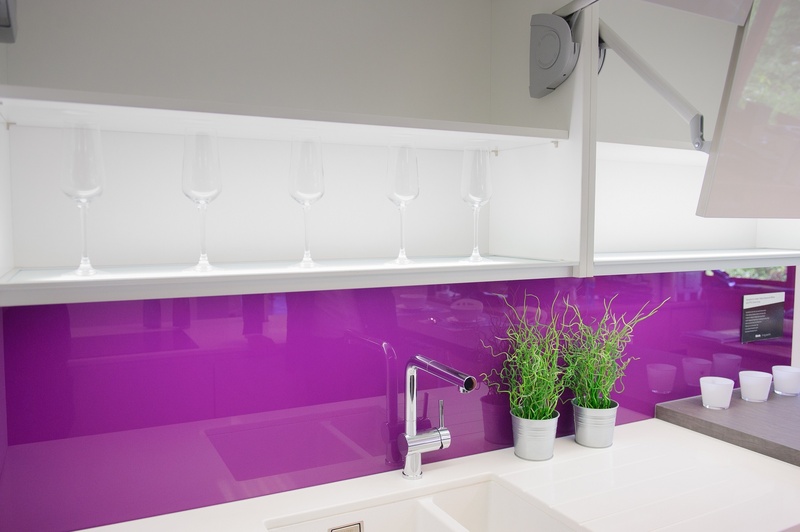 "Open-plan living is more popular now, so we have become clever in our kitchen designs – making extra space available within units that may have previously been on an additional wall." With clean lines and open-plan dining becoming top kitchen design requests, manufacturers have become more creative to help combine the demands of family and modern-day life. 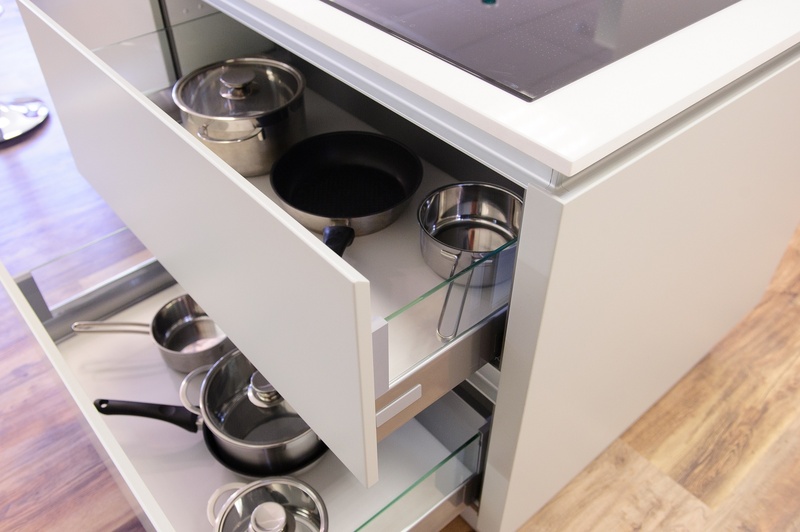 "Modern kitchen organisers, deeper drawers and hidden compartments help solve kitchen storage compartments and add a sleek, clean look to kitchen design without losing functionality". 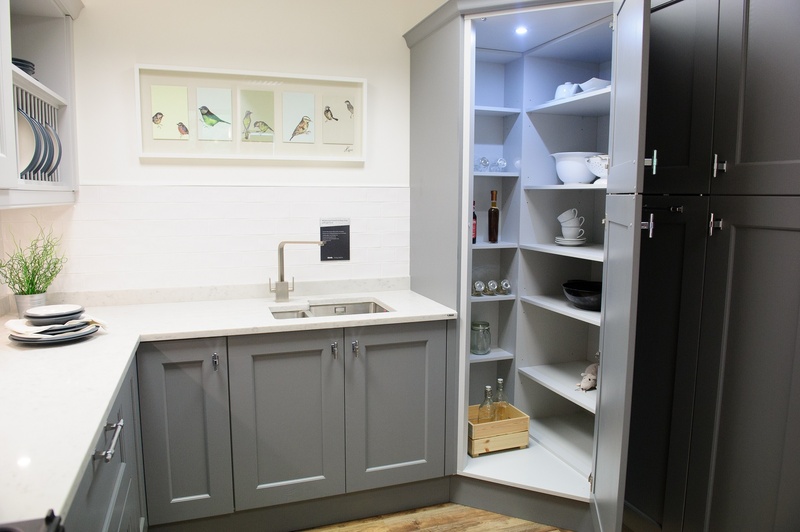 It’s not just our kitchen experts that recognise kitchen storage as being a key element to making family kitchen spaces work. 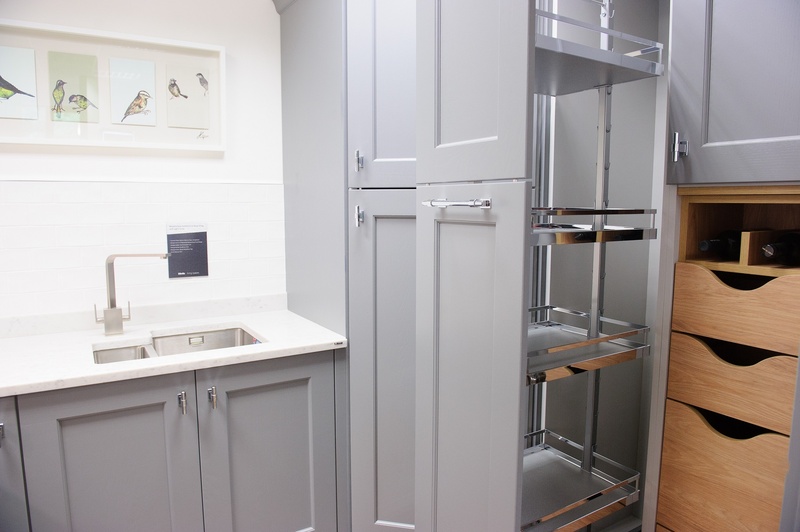 A survey of different estate agents, designers and property professionals found that spacious and modern storage units were the best kitchen features to increase property value. This topped the list with 72% of those surveyed placing it top followed by fitted energy-efficient appliances. "The corner of a kitchen is often a bit of a dead space. This solution gives you heaps of storage in one tiny area." "How do you get a drawer that’s deeper than the work surface? Go in to the wall space (if you can!)  A perfect way to create more storage." 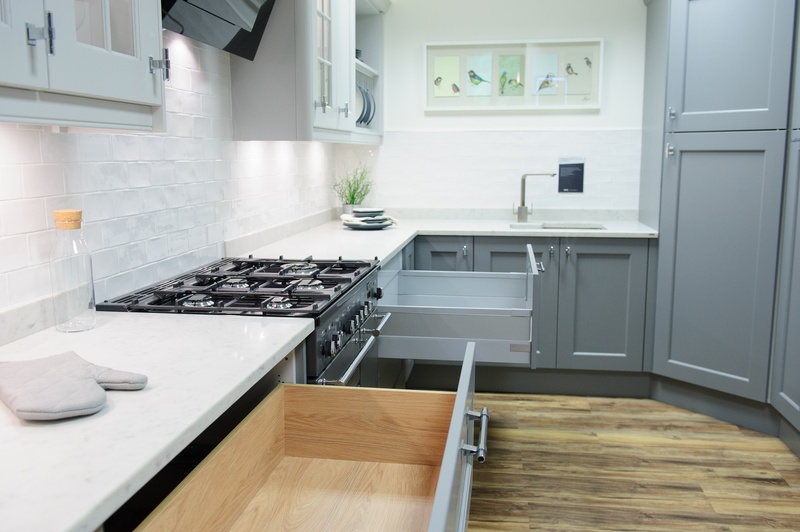 "Handle-less drawers are bang on trend and deep drawers like these mean you can get all in your pots and plans in one place. 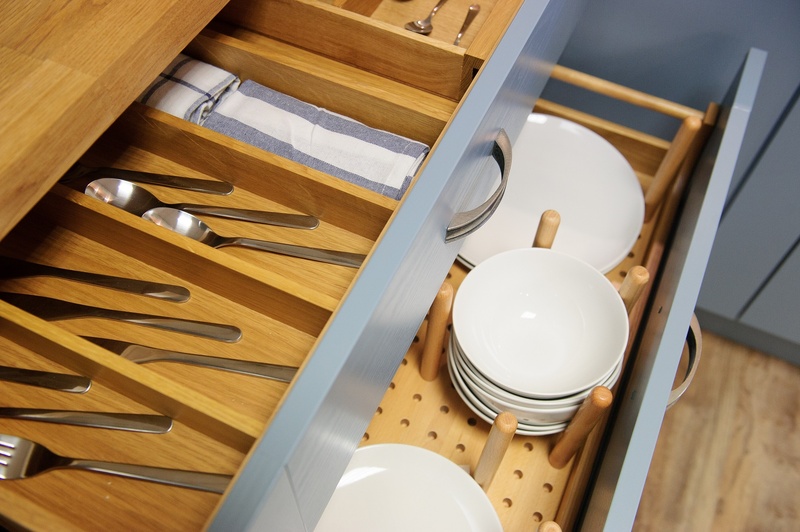 We also have smaller ‘secret drawers’ that sit within these, just below the work-surface." 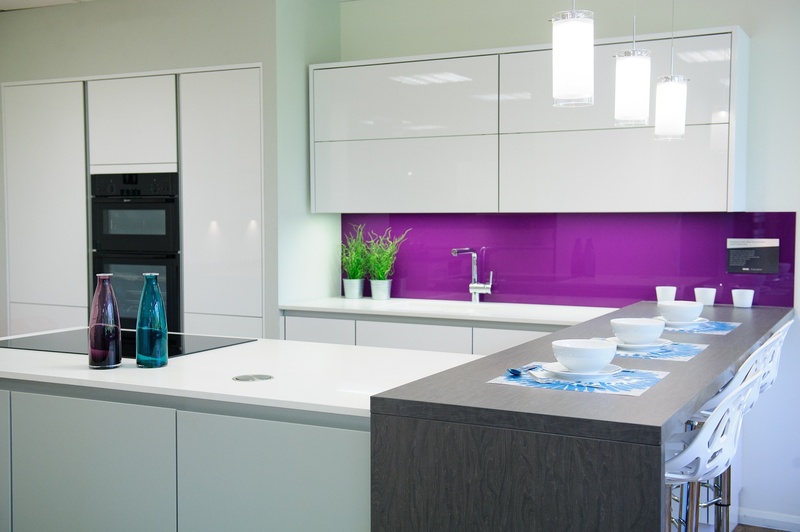 If kitchen storage is the king of the kitchen then, fitted, energy-efficient appliances are the queen! Chosen as the second-best feature that increases home value, fitted and energy efficient appliances are becoming a bigger consideration for homeowners. But do you know your appliances? Do you know how to get the best out of them? Or are you stuck as to which appliances are right for your needs? Pop along to one of our free NEFF cookery demo days this autumn to get the answers to all of the above and more! Come and sample the delicious dishes being created by a top home economist and see our NEFF appliances in action. The demonstartions are free to attend and run between 10am - 4pm so you can pop in and out as you please, or stay all day if you like! Follow the link below to find your free demo and reserve your place!